Fantastic 3 bed 2 bath Raised Ranch offers all spacious rooms. Hardwoods. Central air. All updated interior. Finished lower. 2 car garage. 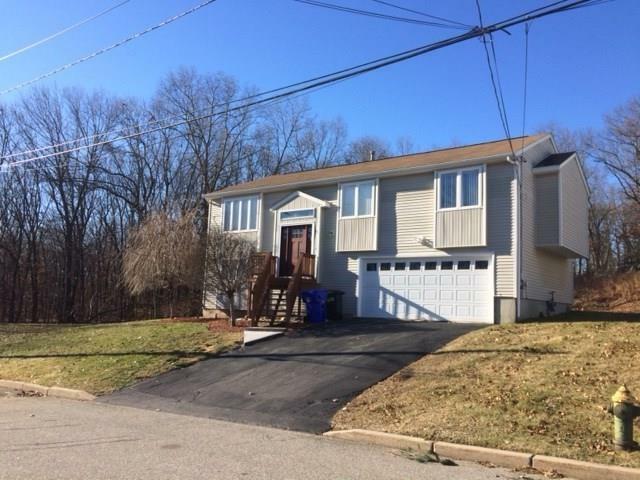 All on a very private cul de sac in desirable North Providence-Lincoln line. Twin River location. Fabulous location!!!!! !